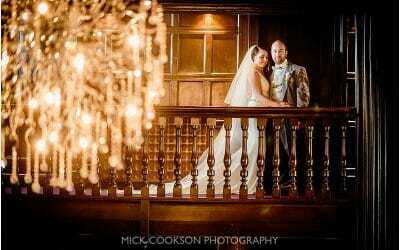 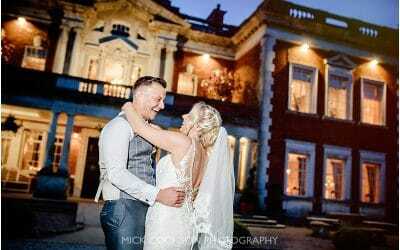 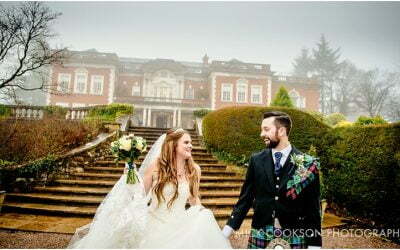 Keri & Tom were married recently at Mitton Hall. 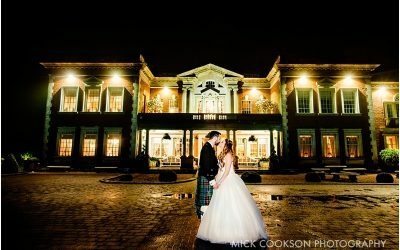 Hailed by many in the wedding industry as one of the very best wedding venues in the North West, and with good reason. 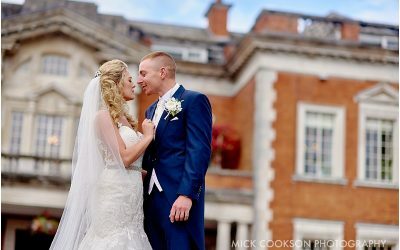 The venue is run with meticulous precision, overlooked by Dave – and the attention to detail, the food, and overall service by the whole staff is excellent. 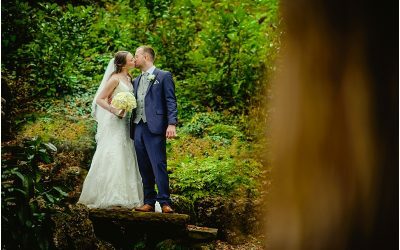 Mitton was Keri & Tom’s first choice for their wedding, and kindly asked, sorry told me I was to produce their Mitton Hall Wedding Photography – no was not going to be an option… 😉 Nice problem to have I thought!